Next week’s Ear to The Ground episode will entail a visit the farm of Micheal and Mirellie McCall, Calverstown Aubrac, Co. Kildare, to receive an insight into Low Carbon Footprint. Calverstown Aubracs was established 19 years ago with a herd consisting of 70 in-calf cows. 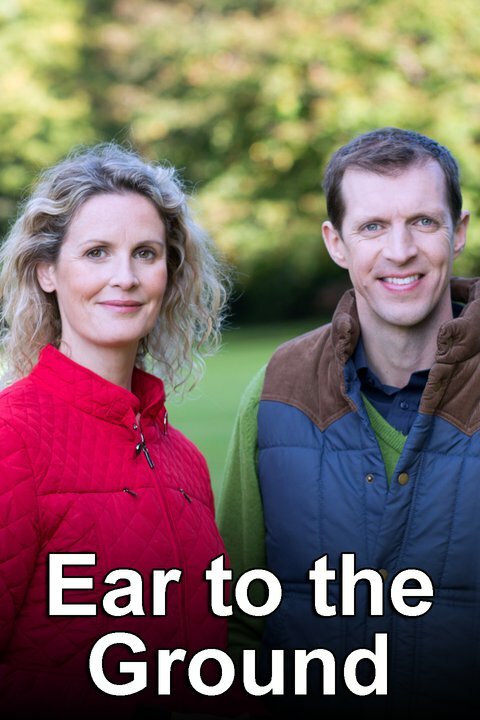 Tune into Ear to the Ground on Tuesday 1st December- 8:30 pm on RTE 1. Naomi Gregg of Ballybollen Livestock at Young Handlers at Pedigree Calf Fair in Balmoral on Saturday 14th November 2015 with Ballybollen Kristoff. First known Aubrac to be shown in Northern Ireland. The Irish Aubrac Society Annual Show and Sale was held in Tullamore Mart on Saturday 24th of October. Judging took place at 11:30am by Mr. Martin McCullough. The Pedigree sale took place at 1am, followed by the Commercial Pedigree sale. Top price of the day went to Ardara Irene, who fetched €3000. She also claimed Supreme Champion title of the show and was the winner of the springing heifer class. She was bred by Daniel Brennan, Donegal and owned by William Walsh, Ballintra, Co Donegal. Born in May 2013, she is sired by Despagnou(DPZ- Bova AI Aubrac Bull) and was sold in-calf to Johnstown Harry calving in January 2016. She comes from a bloodline of showlines. Champion of the Show & Sale 2015. The Reserve Champion of the show and sale Shrubbywood James, was owned by Alan and James Geelan from Carrick On Shannon, Co. Leitrim and bred by Shane and Joanne Bowers, Shrubbywood, Coole, Co. Westmeath. He has an excellent pedigree background, sired by Johnstown Glen 944, who has Armenien and Turin Bloodlines. His dam, Shrubbywood Felicity is sired Perlou (PRZ), available from Progressive Genetics. Ballintra Isobel. Maiden heifer, Sire: Caporal, Dam: Ballintra Damaee. Sold for €1710. De Buitlier Jade. Weanling heifer Sire: Ballinclea Howard, Dam: Johnstown Holly. Sold for €1450. Ardara Johnny, Owned by Daniel Joseph Brennan. Sired by Despagnou, Dam Ballintra Edma. Sold after the sale. Europe’s largest Outdoor Exhibition and Agricultural Trade Show, 2014 saw the most successful Championships ever with over 279,000 attendees and 1,400 delighted exhibitors! Come visit us our tent! We’ll be in Block No 3 Row No 2 Stand No 6. Our council members will be on hand to chat and discuss the breed, answer any questions and give advice. There will also be a selection of Pedigree Aubrac and Aubrac Crossbred Commercial cattle on display. You can also pick up your free copy of our new Yearbook. Our raffle for our Ploughing Championship Fundraiser Initiative for our Pedigree Registered Aubrac maiden heifer ongoing and over the three days there will be lines of tickets available to purchase. The lucky winner of the heifer will be chosen on Thursday 22nd of September at 4pm! There will also be a draw for AI Straws. Come along & visit our tent- An opportunity not to to be missed! Come see the Aubrac breed for yourself & meet our members! Follow our Facebook & Twitter pages for news and photos from the event.